According to what Dutch website iCulture and French Apple-related news portal iGen.fr write, the guys from Cupertino have recently updated their maps and added a Flyover feature to several new locations in Europe. 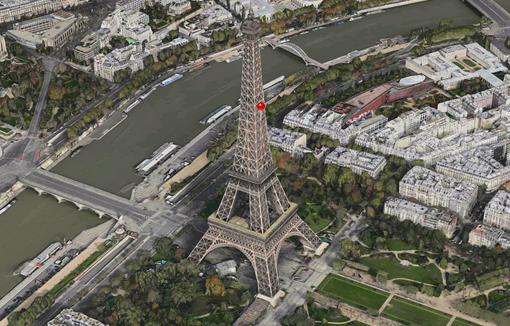 Now the users of both iOS and Mac OS X can take advantage of using Flyover mode in such cities as Rotterdam in the Netherlands, Malmö in Sweden, Strasbourg and Dijon in France and Turin in Italy. Not bad, I must admit. 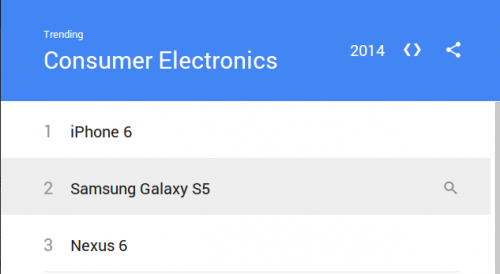 According to the latest statistics from Google, Apple’s iPhone 6 has topped the rating of the most popular and trending tech searches of 2014. 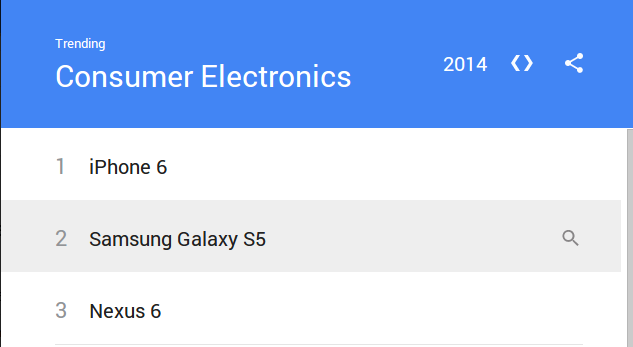 Moreover, the long-anticipated Apple Watch has managed to get the eighth spot and the iPad Air - the tenth place of the same rating published by the search giant. 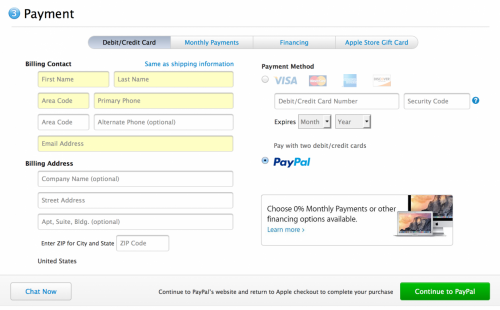 Apple has recently added PayPal as a new payment option on its official online store in the USA and the UK. Earlier, one of the world's most popular payments services was available only on the App Store, but now you can use it to pay for real goods, such as iPhones, iPads, accessories etc. from Apple's retail store. 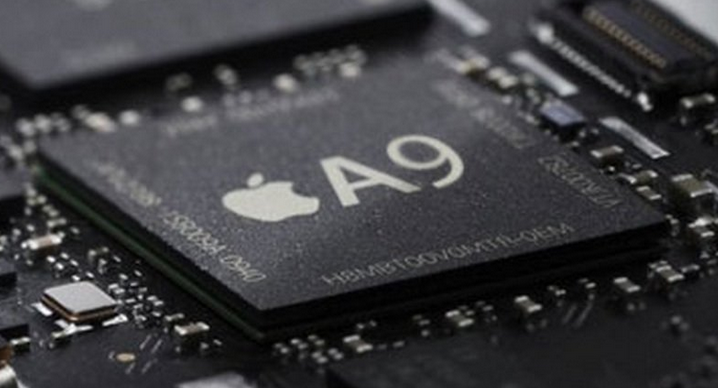 Samsung Starts Production of A9 Processors? According to the latest report from Korea's ET News, Samsung has already begun the production of the next-generation A9 chips for Apple’s 2015 devices. As noted by people familiar with the matter, the manufacturing process is currently on its active phase at Samsung’s Austin, Texas plant. As you probably know, Apple's long-anticipated smartwatch is expected to hit the store shelves in the first quarter of the next year. Today a new rumor appeared online that proves this launch date. As noted by the Taiwanese insiders, the mass production of the device is expected to start in January. As you probably know, Apple on Tuesday released iOS 8.1.2, which contained a fix for the issue causing the ringtones purchased on the iTunes Store to disappear from your device. Immediately after the release, users began to wonder if the latest version of the mobile operating system was jailbreakable. As it turned out, the guys from Cupertino haven’t patched the vulnerability, which was used to hack the previous versions of iOS using TaiG jailbreak. 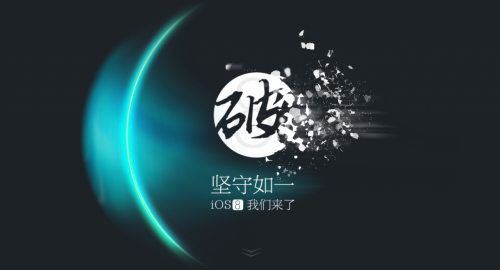 That is why less than in a day after the release of iOS 8.1.2, the hackers released an updated tool for untethered jailbreak of the latest version of Apple’s mobile operating system called TaiG 1.2.0. 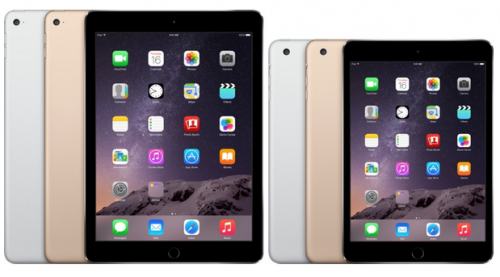 And that is surely a piece of good news for all those, who use jailbroken iPhones and iPads. It is Sunday today, that is why I would like to tell you about the most interesting posts of the past seven days. Are you ready to read my short roundup? If the answer is positive, let’s not waste time and begin. 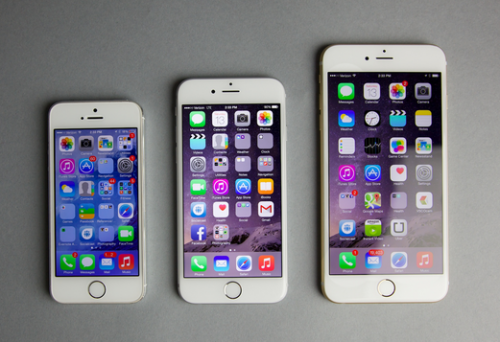 Apple Currently Working on New 4-inch iPhone? 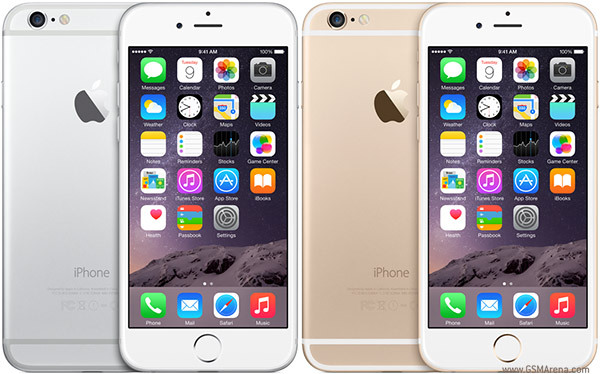 According to the recent rumor shared by Asian sources, the guys from Cupertino are currently planning to add a new model to the existing iPhone 6 and iPhone 6 Plus lineup. This model will reportedly get a 4-inch display. As to the release, it may take place as soon as next year. Apple TV set-top box has reportedly begun losing ground as its main rivals, namely, Roku and Chromecast, have become much stronger. According to what was shared by a marketing research firm Parks Associates, Roku streaming media players currently occupy the first place on the U.S. market, Google’s Chromecast sticks stand on the second one and Apple TV boxes are down one position on the third spot. It is Sunday today, so you're probably waiting for our traditional roundup of the most interesting posts of the past seven days. Let's take a look at them right now. Good news for all the users of jailbroken iOS-devices, who don't want to lose their jailbreak after upgrading to iOS 8.1.1. iH8Sn0w and XanderKitteh have recently successfully jailbroken iOS 8.1.1 and posted the video of the process to YouTube. 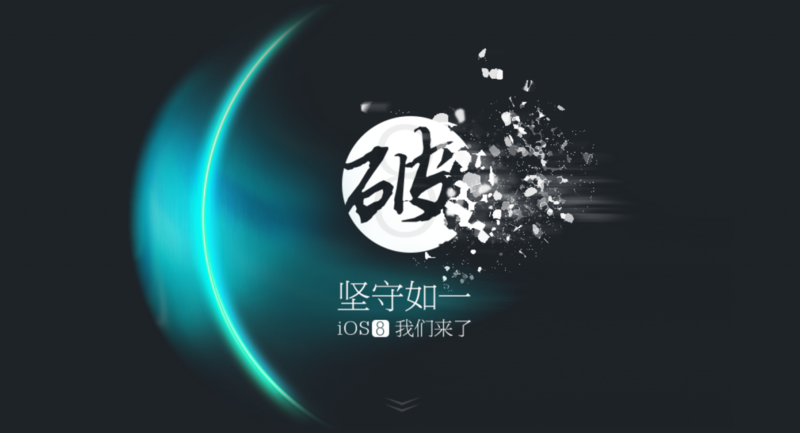 In a short video you may see an iPad running Cydia with untethered jailbreak. It is Sunday today, which means I should tell you about the most interesting stories of the past seven days. Let’s take a look at them right now. Tagged with 3.0, Android, app, Apple, Apple Watch, beta, developers, Droid, hack, Hardware, iOS, iPad, iPhone, iPhone 5, iPhone 5S, news, Nexus, Official, research, Samsung, security, test, Top 10, Twitter, U.S.
A new high-resolution video showing the construction site of Apple's Campus 2 has been recently uploaded to YouTube. The short clip shot with the help of a drone equipped with a camera gives us a closer look at the structure that has been built on the foundation of the would-be headquarters over the past few weeks. Well, I must admit the construction workers do their job very and very quickly. Apple Currently Working on Glasses-Free 3D Display for Next-Generation iPhone? Reporters from a Taiwanese news website called Economic Daily News have recently reported that Apple might be currently working on a glasses-free 3D display for the next-generation iPhone.